Online accounting software are the best solution for managers of businesses in Dubai to have freedom from their accounts departments with access to it any where and any time. Online accounting via online portal needs a server with 99% up-time and inside a cloud accounting needs a cloud server with a acceptable speed. Both of these servers have big charges annually but you have another option with minimum charges and the highest speed. it is local software with online data server. 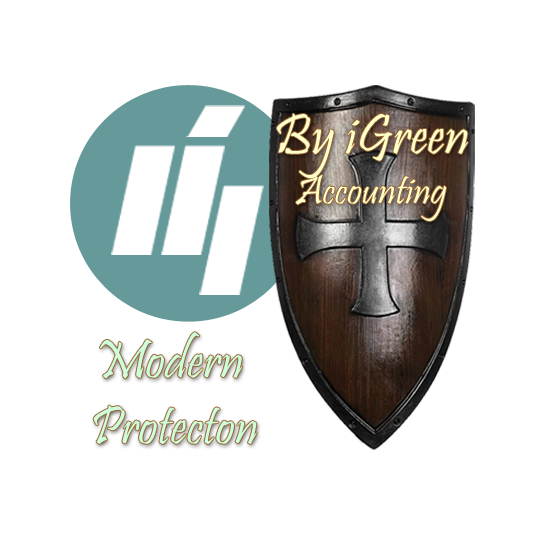 iGreen accounting has options to let you select local server or a free online server to locate accounting data. therefore, you only need to pay only for a data-server as name SQL server annually but you have an online accounting software for your small business in Dubai or any city in GCC countries for free without payment for a dedicated server or cloud server. Note: when you use one user SQL server, then iGreen can create unlimited company on data server therefore before buy a data-server , please check how many database you can create on your server per users. 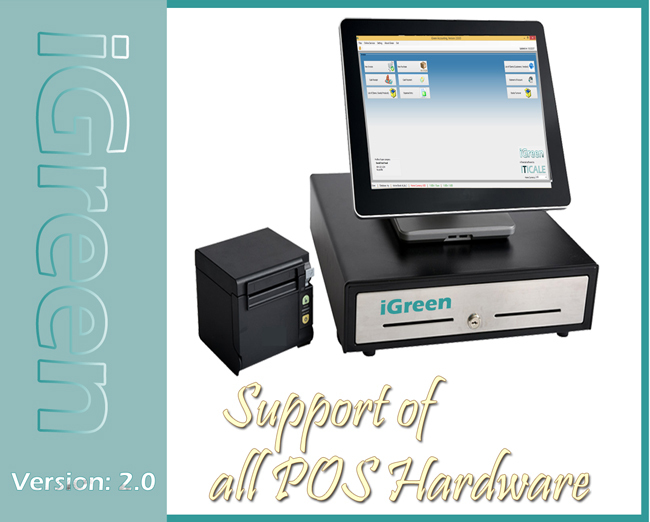 Note: anywhere and on any PC, you can run iGreen accounting and when you enter these information, so that you will see all posted invoices and vouchers of your small business or medium size business and it means you can access your accounting online and for free without need to pay for a portal annually.